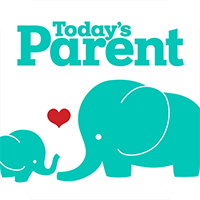 This free app is a personalized guide to your child’s age and stage from Today’s Parent, Canada’s most trusted parenting brand. Whether you’re pregnant, a new parent to a baby, or an experienced mom or dad, get all the daily tips, recipes, developmental advice and health information you need to raise a happy, healthy family. 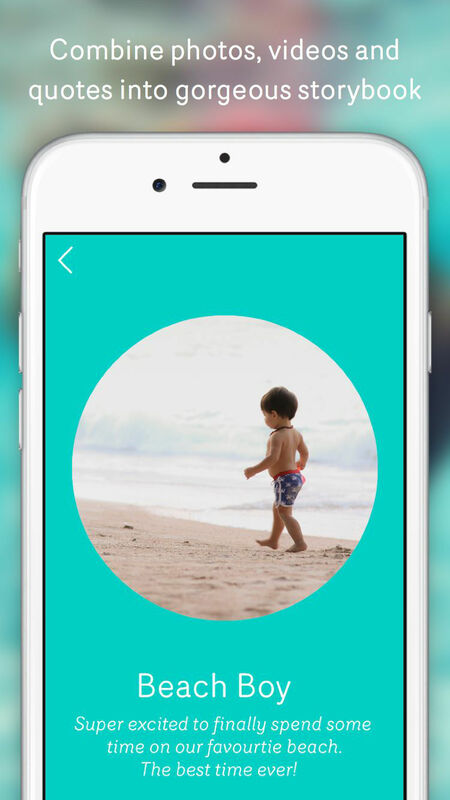 The Today’s Parent My Family app gives you a customized, always-updated newsfeed for each pregnancy and child—just enter your due date or your kid’s birth date to get started. 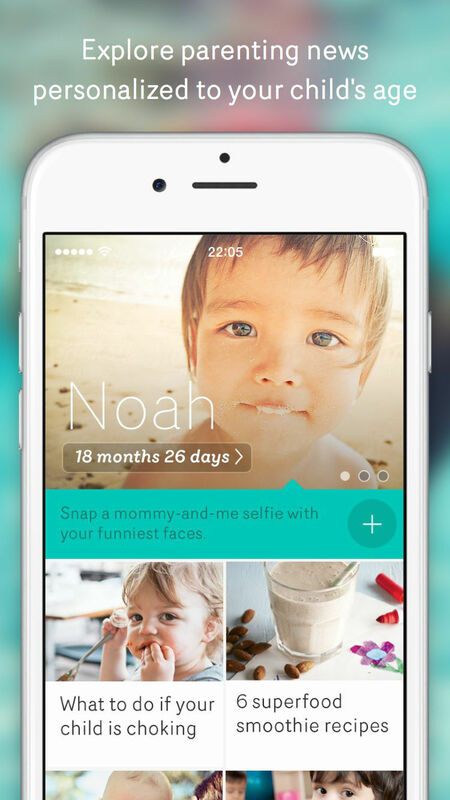 – Personalized content based on the due date or the age of your child. You can easily track multiple children. 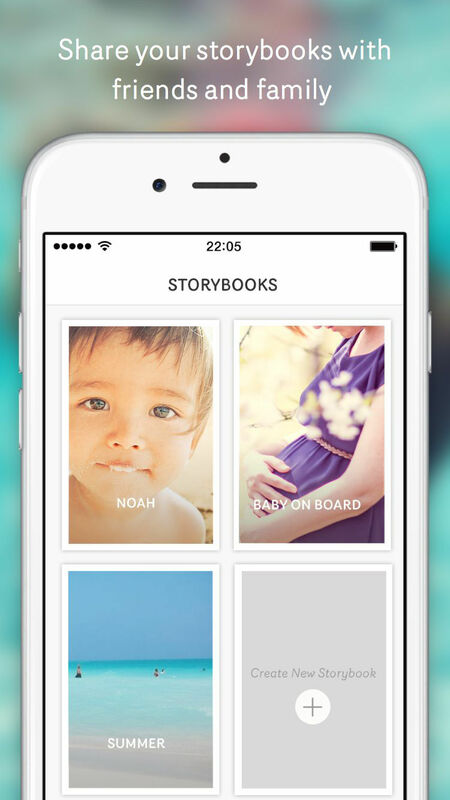 – Gorgeous Storybooks for collecting those amazing family moments using your pictures and videos. You can also add quotes and photo captions. 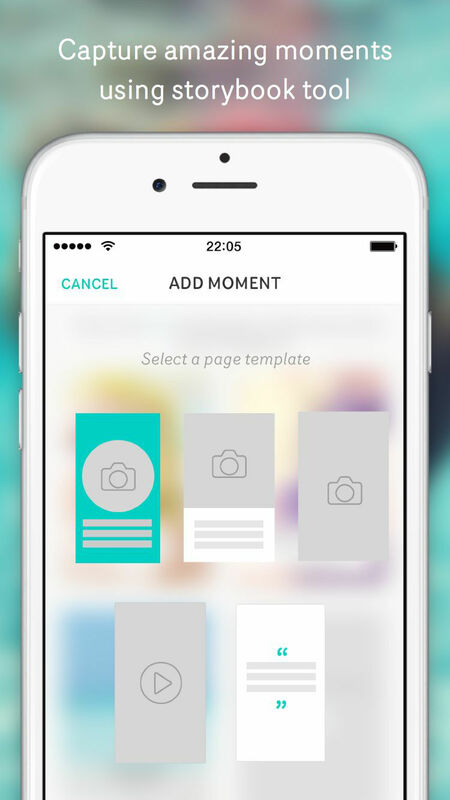 Then share your digital scrapbook with family and friends. 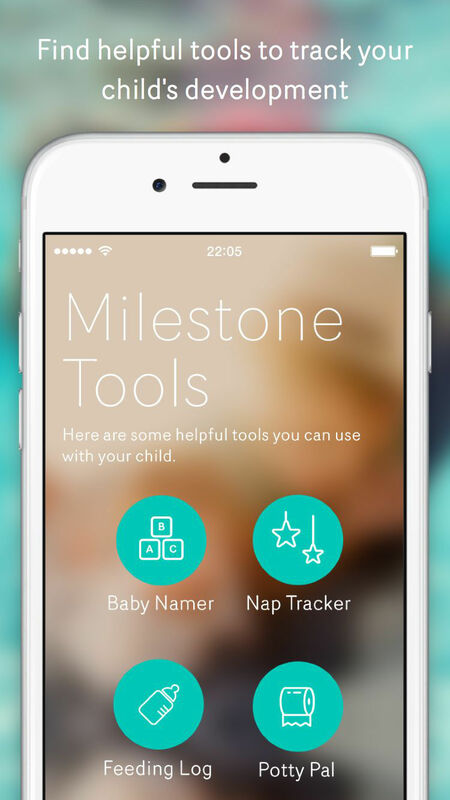 – Trackers that help you record your baby’s naps and record breastfeeding and bottle feedings. – A potty training tool that makes toilet training fun and rewarding for toddlers and preschoolers. – The Baby Namer tool to help you find just the right baby name. – How-to videos on recipes, crafts, baby care and more. – Our social media feeds, all integrated into your personalized stream.